This has been a LONG winter. 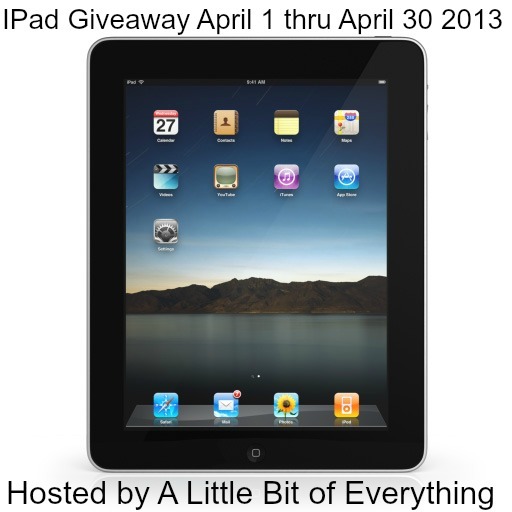 So let's get spring going, and kick off with an IPad Giveaway. This giveaway is brought to you by the host, A Little Bit of Everything. Also brought to you by this wonderful co hosts. Make sure to check them out. Giveaway runs from April 1 until April 30. 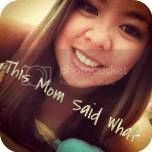 Posted by Unknown at 7:10 p.m.
April 8, 2013 at 4:00 p.m.